Writings about Turin Writers, musicians and philosopher. Famous guests in town. There are many writers, musicians and philosopher who have visited Turin and have written about this surprising city. Some loved it madly, others have put it down. This literary walk will allow you to discover the reasons behind the unconditional love that animated the hearts of some and the boredom that has affected the memory of others. 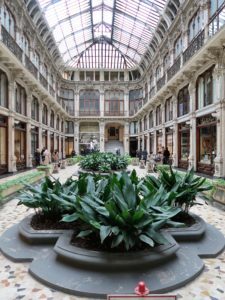 Writings about Turin is a two-voice tour: on the one hand a professional guide will lead you to the discovery of the place and the reasons behind many illustrious stays in Turin, on the other a theatrical actor will read and recite the writings about the City that many famous authors have left us. A bit of culture, a bit of entertainment. An original and unique way to visit Turin with yur family! 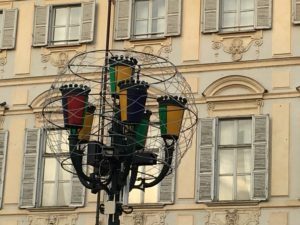 This intriguing walking tour start from Via Po 17, in front of the University of Turin and moves along the streets of the old town passing by Piazza Carignano and Piazza Castello. Then, after a short walk in the Roman Square Area (quadrilatero romano) it ends in Piazza Palazzo di Città, in front of the town hall.